Sun-Pin International aims to strive for improvement and become a company that can cope up with the trend of the market while not losing its objectives of being original and multifunctional. Thus upon working with AKRACING provides a brand new opportunity and challenge for Sun-Pin International. 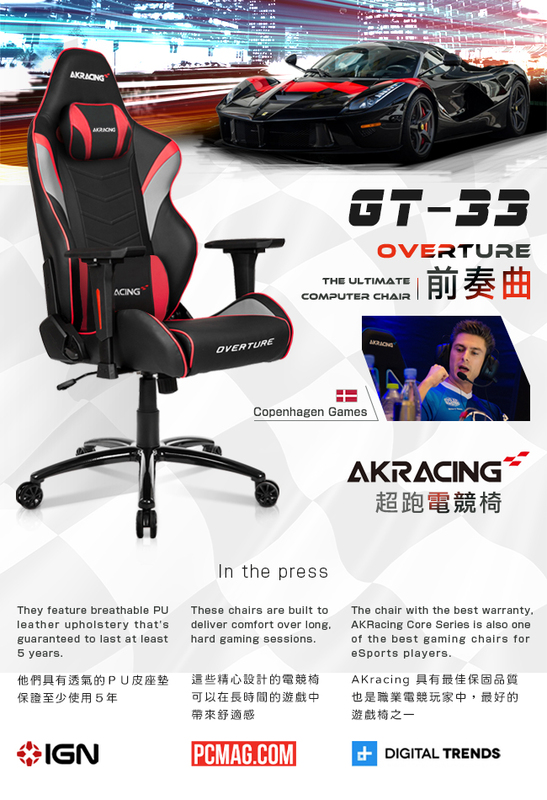 Sun-Pin is currently the distributor of AKRACING. 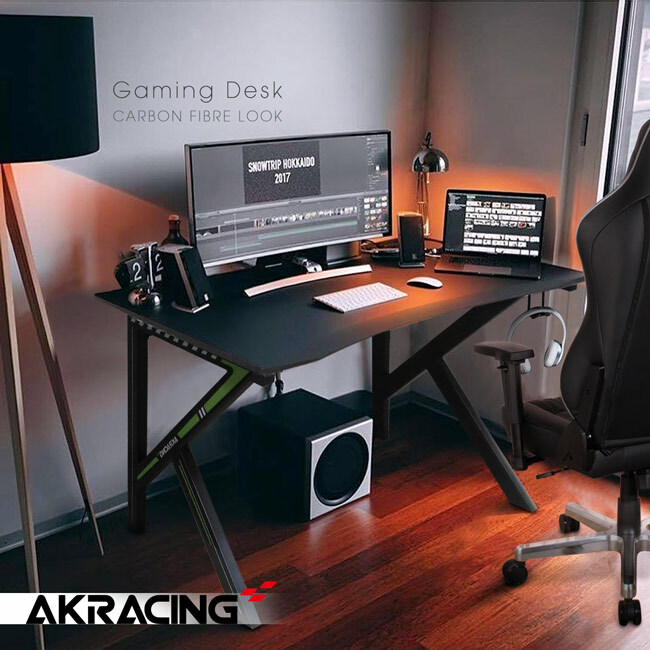 We are the former distributor of DxRacer（2013）.